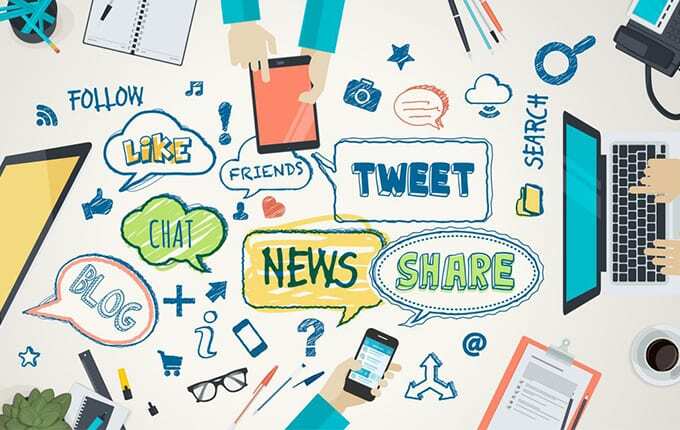 To get more traffic or more response from social media platforms, you need to a social media marketing strategy that which platform is suited to your business to get more traffic on your online website. Here are the steps on how to create a social media marketing strategy for your website or business. 1. First, you need to check that according to your NICHE which social media platform suits you in your business location that whether the audience of your location is using social media platforms or not, if they are using then you have to choose these social media platforms. 3. Create or general campaign related to your business and publish on your social media accounts on the daily base. 4. Now check the insights of your social media profiles or pages where you can get the following results to make a social media marketing strategy for your business. You will get these results. 1. On which day and time most of your audience is active. 2. Which age group is interested in your product or business. 3. Which gender is more interested in your business whether they are male or female. 4. You can also get more information about the audience from which country or city they are visiting on your social media page or account. 5. Now, you can create a social media marketing strategy for your business and start Paid or Organic posting on your social media platforms where your business profile exists.